Located right in the city center, it is quite convenient for tourists to visit tourist points, recreation areas and shopping centers. 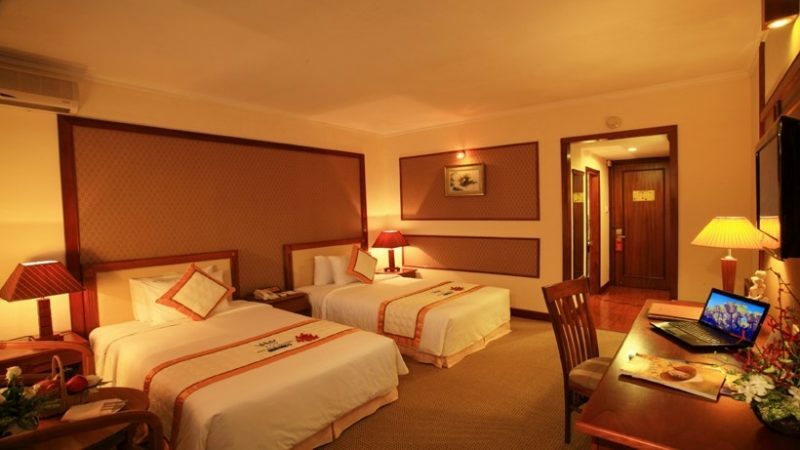 In particular, the hotel is an ideal destination for businesspersons and experts in short-term and long-term business trips in Vung Tau. 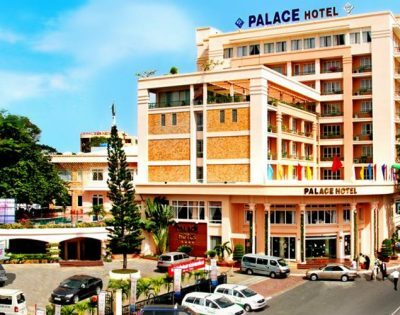 With 95 bedrooms and 17 high grade comfortable apartments, the most modern conference hall system to the international standard in Vung Tau, Western and Asian restaurants, dining rooms with capability of serving up to 1,000 guests at the same time, Palace Hotel is the reliable choice to hold important events of the Province, international conferences, a place to welcome diplomatic delegations and national officials. 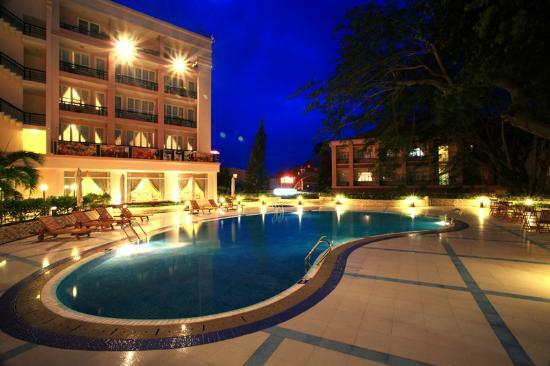 Palace Gamming & Bar Club that is located in the campus of the hotel provides games with lottery to foreign tourists and overseas Vietnamese people. With the most modern equipment system, the customers will feel relaxed and interested. 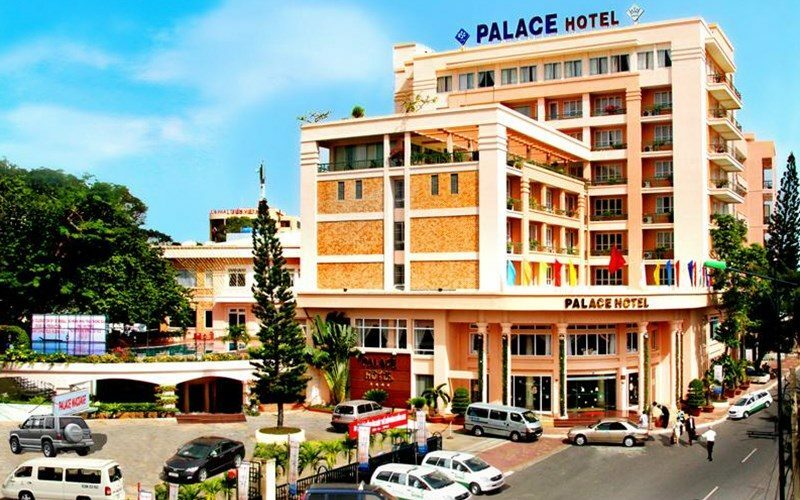 At Palace Hotel, with complete service system, professional service style together with friendly hotel staff, we undertake to bring satisfaction to you. Starting from serving parties for companies and agencies at work, over 10 years of experience, we now have the capacity to carry out a package of events: parties, groundbreaking ceremonies, declarations. Open office, factory. Groundbreaking ceremony of Vina Kyoei Steel Plant, Phu My Fertilizer Plant, Nam Con Son Gas Project, … are testimony to our progress. – Surveying, consulting event planning. – Construction of staged construction. – Organize the implementation of the approved program. 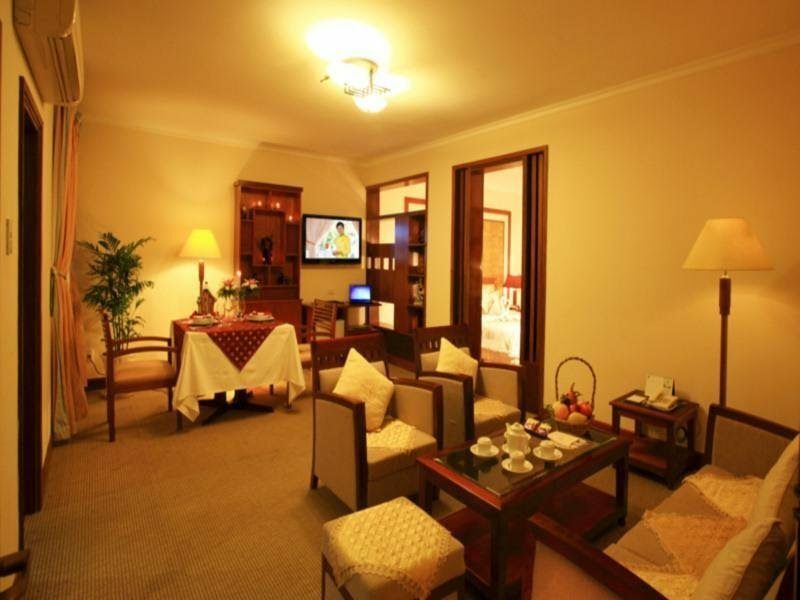 Our professional, enthusiastic, experienced staffs always want to bring you the most thoughtful and attentive service. 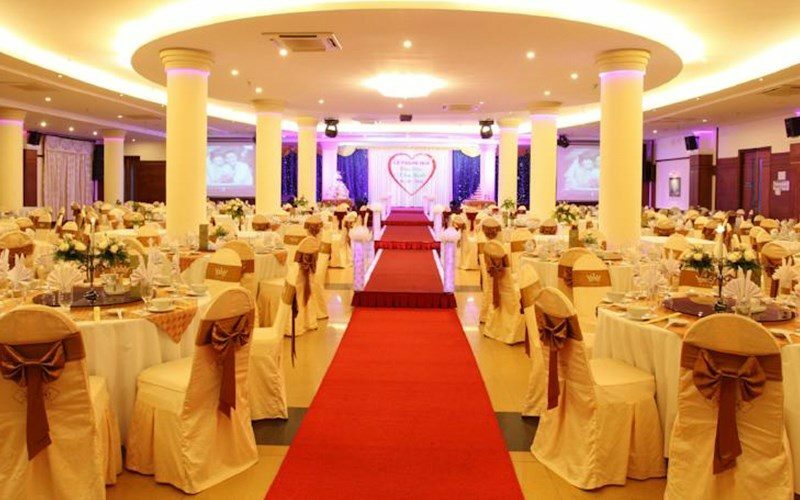 The Grand Palace Hotel Vung Tau with the advantage of having 6 different large and small halls to organize wedding services is an ideal place for couples to trust the big day of their lives. 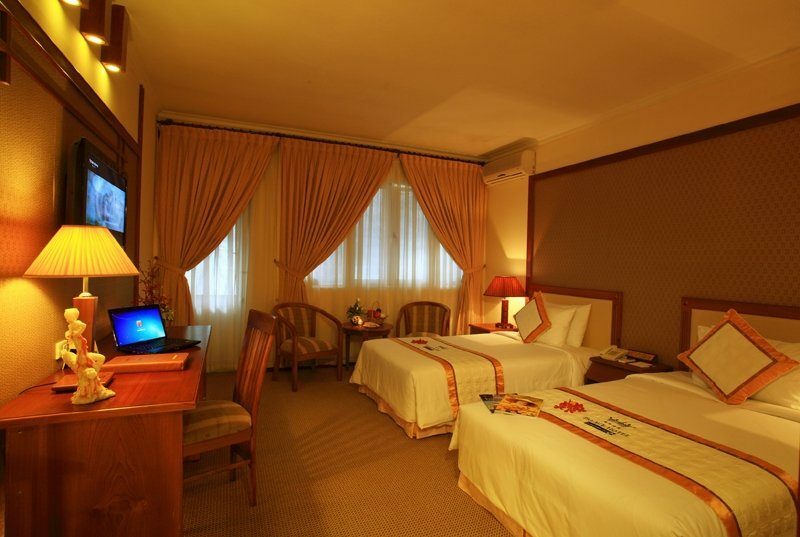 Let’s take a look at some of the decor & organization pictures at the 6 halls of Grand Palace Hotel. To cater to conferences, seminars and events, formal and intimate year-end parties, the Grand Palace hotel room system is known as a system of diverse meeting rooms. at the same time serving at 03 locations with a capacity to accommodate different guests. The meeting rooms are equipped with a modern international conference sound system with auxiliary equipment and services on demand such as audio-visual systems: LCD projectors, laptops, technical staff For presentation, multi-lingual cabin translation system will meet the high requirements of customers. Let us be served by professionalism and high quality for international standard conferences.